For the most energy efficient, ventilation-friendly Renewal window style choose Casement windows for your home. 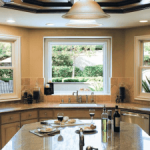 Renewal Casement windows are a stylish, practical choice for nearly any room in the home, especially in those hard to reach places like above cabinets or counters. Their sleek, easy to use design makes Casement windows the choice for simple, clean beauty and value. The value you’ll receive when replacing any older style of window in your home with a new Casement window is not just monetary. 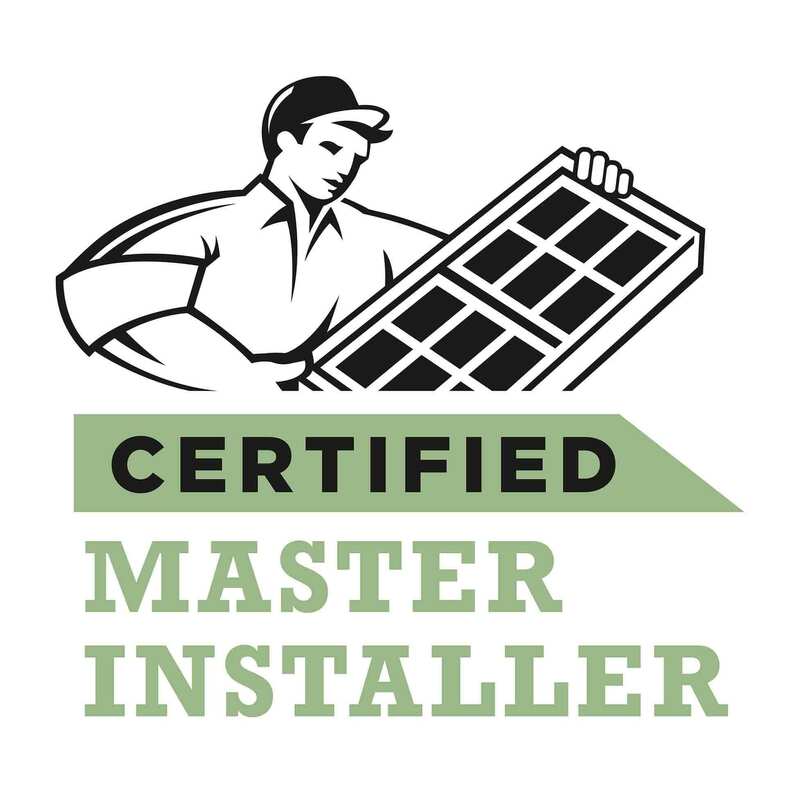 Yes, these are the most energy efficient windows we install, and yes they will save you money on your monthly energy bills. But a major aspect of their value is their durability despite the simplicity of maintenance. Renewal designed their Casement windows to require very little monthly maintenance, all of which can be performed from inside the home. There is no need to hose them down from outside or climb a ladder to try to clean the exterior, these Casement windows tilt inward for a simple, hassle-free clean. When you turn to Renewal by Andersen® of Connecticut for replacement windows, you’ll chose from a wide selection of colors, finishes, grille patterns, and hardware features. Working with our design team you will customize the window for your needs and your style. No matter how you customize them, Renewal Casement windows are both durable and energy efficient, utilizing the full benefits of their “Low-E” glass and insulated frames. Plus, as with all of our windows, our Casement windows are backed by the deepest warranties in the industry. With our Casement windows you’ll reap the benefits of quality products that are fully protected for years to come.